5. Environmental protection, newest filter bag with big filtration area and high precision, reduce water change time. 6. 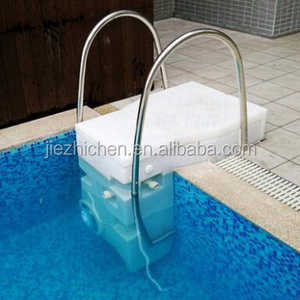 More function in one machine, counter cross swimming, spa and air jet. Our factory is located in Qingyuan city, one hour from Guangzhou, with more than 10,000 square meters plant area. 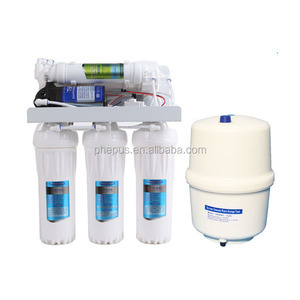 The primary function is to enhance the taste of pure water and to be delightful drinking water. Packing: We can print the LOGO of your company on the products and packaging to meet your need. We have the advanced examine equipment, product technique and the perfect quality protect system. 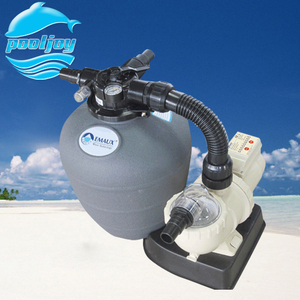 All sand filters with pressure gauge. The specification of cartrideg filter Model No. 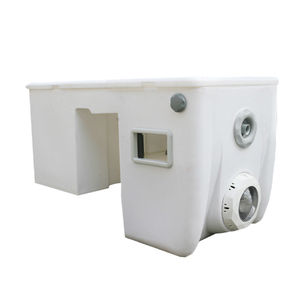 The UV-resistant tank can prevent it from the demage of the sun. 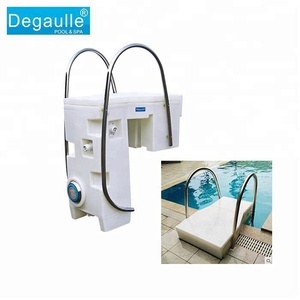 Guangzhou Mengjiao Swimming Pool Equipment Co., Ltd.
With over 18 years experience in the Sauna & swimming pool industry, Denor has manufactured over 20 types of swimming pool equipments , spa and sauna rooms . Compared with numerous competitors in the market, the biggest advantage of Denor is best quality , best service and professional designers and engineers . 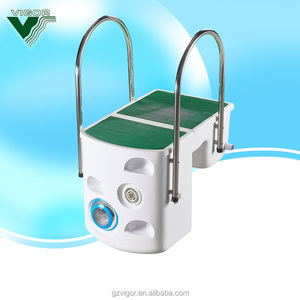 As we manufacture swimming pool filter, ,pool equipment&sauna room ourselves, we can also offer customized service according to customers&rsquo; specific requirement according to customers&rsquo; specific requirement . We always attach great importance to quality controlling from the very beginning to the very end. Q:What is your company advantages 9 A: We have excellent design, manufacture, installation ,after sale s service. 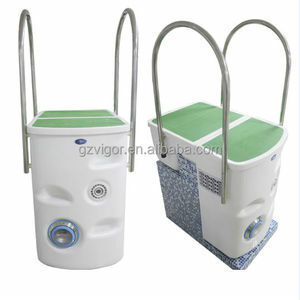 We have a competitive price of the swimming pool&spa, steam room&sauna room in China. 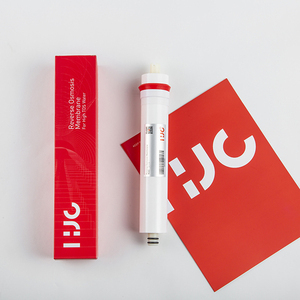 This 5 stage filtration with UF membrane is easy to install and operate. There is no waste water generated like with a reverse osmosis, and the system will not remove minerals. 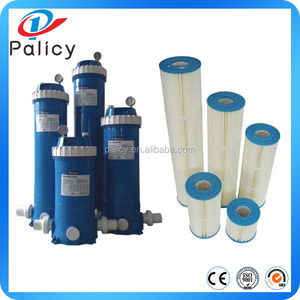 Ultrafilter are also used for drinking water purification in disaster areas, for instance by THW). Guangzhou Zhenl Sports Equipment Co., Ltd.
Shenzhen Haydn Heating Technology Co., Ltd.
Alibaba.com offers 234 wall hung filter system products. About 14% of these are water treatment, 9% are water filters, and 2% are other industrial filtration equipment. A wide variety of wall hung filter system options are available to you, such as paid samples, free samples. There are 234 wall hung filter system suppliers, mainly located in Asia. The top supplying country is China (Mainland), which supply 100% of wall hung filter system respectively. Wall hung filter system products are most popular in Mid East, Southeast Asia, and Africa.